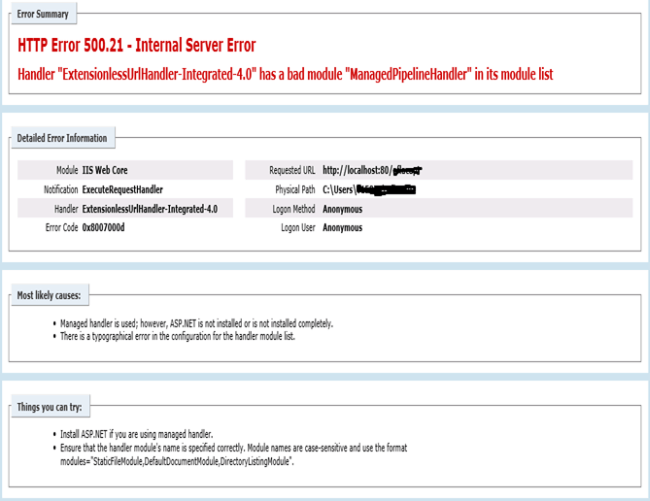 My website recently experienced an issue where one of the servers was throwing some random error. 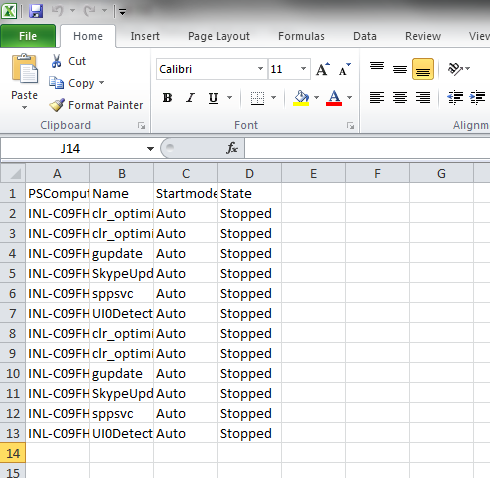 On investigating, I found the below message in the information of event viewer of that server. 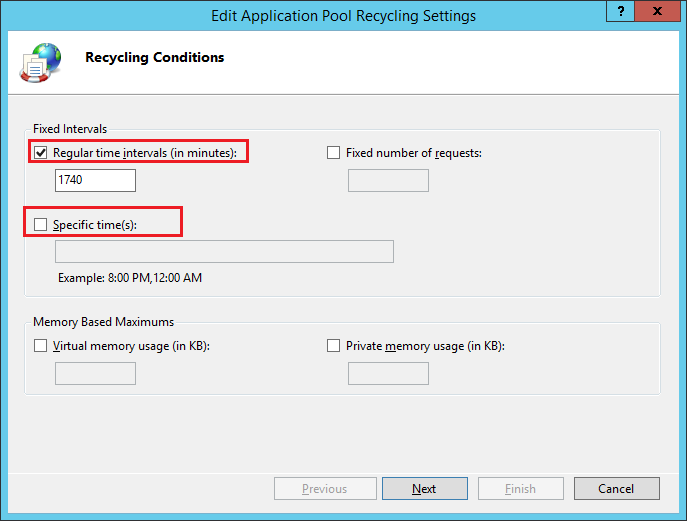 IIS, by default, sets application pool to recycle after an interval of 29 hours ( 1740 minutes ). This can cause issues when using in-memory sessions. To resolve this issue, either remove the automatic recycle or change it to a specific time such as 12 AM, depending on your requirement. Go to Application Pool and select the required application pool. Then, click on Recycling on the right sidebar. Select your required setting and save. 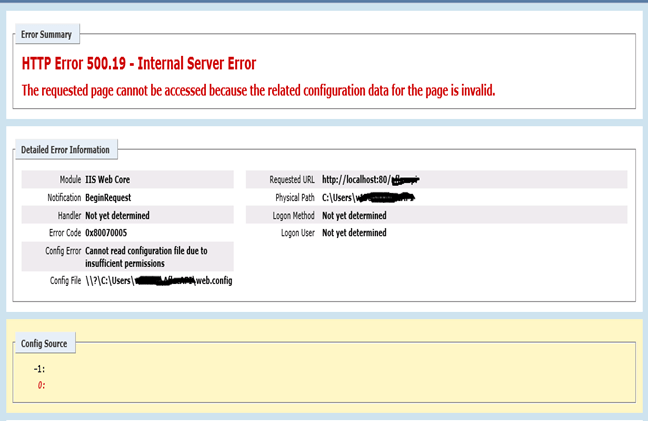 Important point to note is that Website sessions should be designed to not be dependent on IIS restarts or IIS app pool recycles. HTTPS is a secure communications channel that is used to exchange information between a client computer and a server. It uses Secure Sockets Layer (SSL). 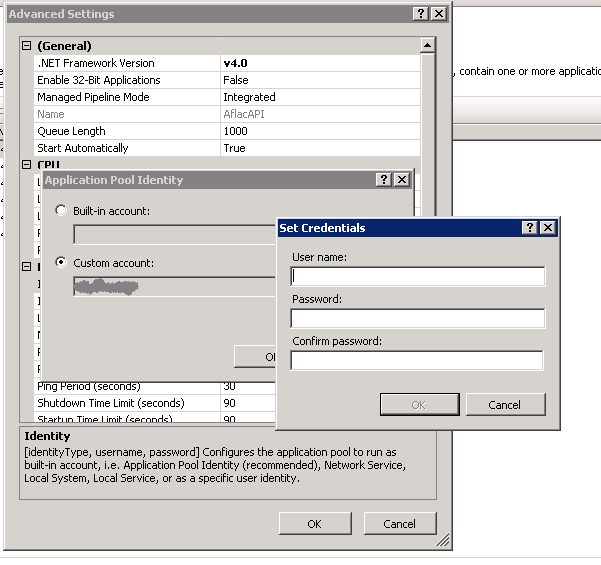 This article describes how to configure the SSL/HTTPS service in Internet Information Services (IIS) and compares this process to the similar process in Apache. To allow users to connect without supplying their own certificate, click Ignore client certificates. Alternatively, to allow a user to supply their own certificate, use Accept client certificates. 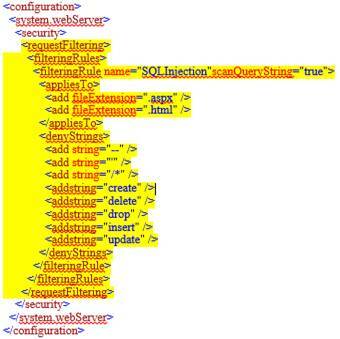 To configure client mapping, click Enable client certificate mapping, and then click Edit to map client certificates to users. 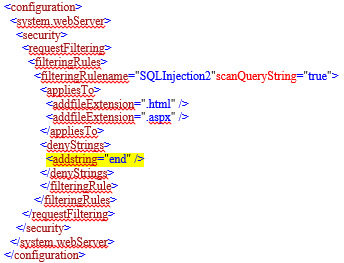 If you configure this functionality, you can map client certificates to individual users in Active Directory. You can use this functionality to automatically identify a user according to the certificate they supplied when they access the Web site. You can map users to certificates on a one-to-one basis (one certificate identifies one user) or you can map many certificates to one user (a list of certificates is matched against a specific user according to specific rules. The first valid match becomes the mapping).